Marineland impeller and shaft assembly is a replacement part for Marineland power filters. Fits for Magnum 350 canister filter. Features with high quality components. It will only use when current assembly is succumbs to wear and tear. Products to suit every need and occasion. 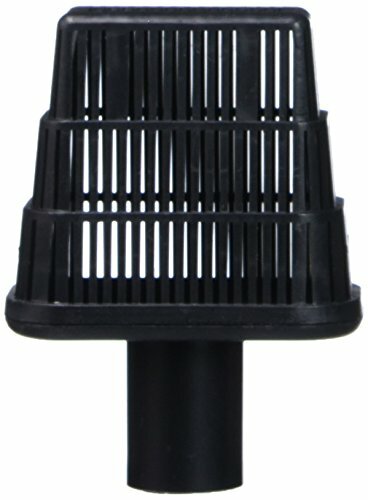 Marineland inlet strainer is a replacement part for Marineland power filters. Fits for Magnum 350 and Eclipse PFE1 power filter. The replacement strainer has a 3/4-inch coupling attached to the strainer. It will only use when current strainer is succumbs to wear and tear. 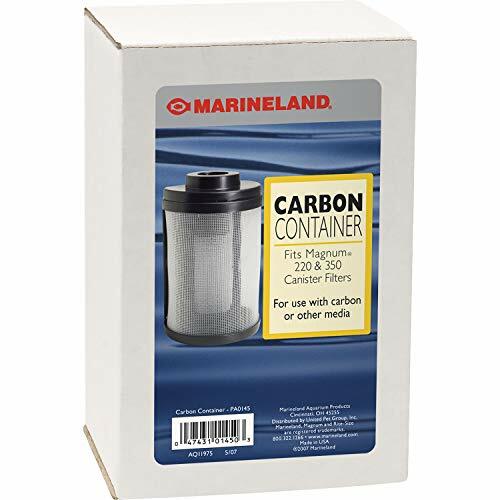 Marineland rubber gasket is a replacement part for Marineland 350 series canister filters. Fits for Magnum 350 series canister filter. Marineland also makes a H.O.T magnum canister filter and these gaskets do not work with them. Features high quality components. Includes 3 gaskets per pack. Replacement Marineland Magnum 220, 350, 350 Deluxe and 350 Pro Canister with Mounted Clips (Part# PR1476). 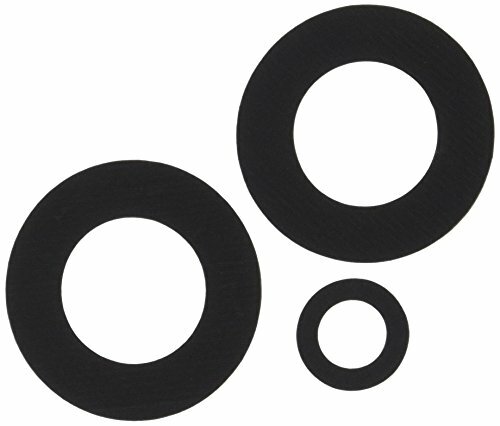 Foam sleeves and other parts and accessories available for the magnum and hot magnum canister filters. 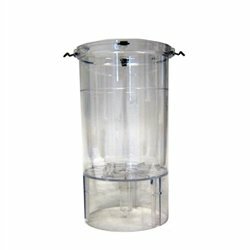 Marineland canister with mounted clips is a replacement part for Marineland power filters. 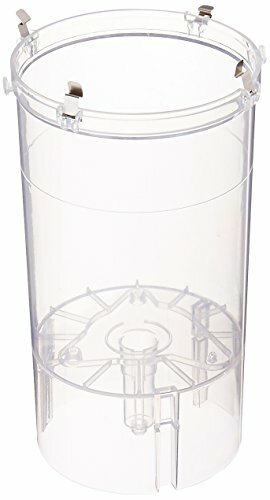 Fits for Magnum PC220 and PC350 canister filter. Features with high quality components. It will only use when current canister is succumbs to wear and tear. 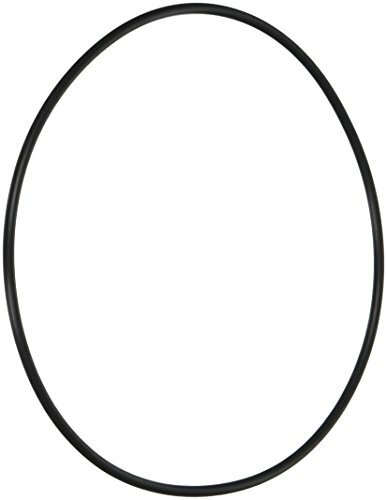 Marineland O-ring cover seal is a replacement part for Marineland power filters. Fits for Magnum canister filter. Features with high quality components. It will only use when current O-ring is succumbs to wear and tear. Marineland tube retainer bracket with bow is a replacement part for Marineland power filters. Fits for Magnum canister filter. Features with high quality components. It will only use when current retainer bracket is succumbs to wear and tear. At Marineland, innovation powers everything we do. From industry firsts to industry standards, Marineland products are designed with both performance and style in mind. We push precision and power beyond the expected and listen to our loyal customers to make our products even better. We do this because at the heart of our innovative spirit is a desire to help hobbyists everywhere do more, create more and, most of all, enjoy more. So whatever your passion — fresh or saltwater, big or small — count on Marineland to bring you the most reliable, the most technically advanced, the highest quality aquariums and accessories on the market. Make it Marineland. 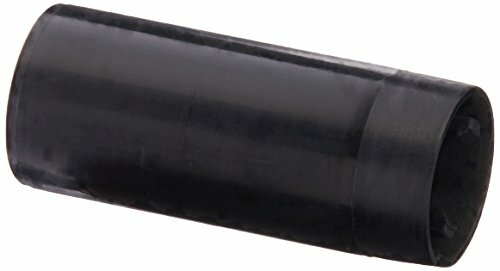 Marineland Bonded Filter Sleeve fits all Magnum 350 Canister Filters. It can also be used in the HOT Magnum canisters. Remember to change your filter cartridge once a month or when you see a reduction in water flow. 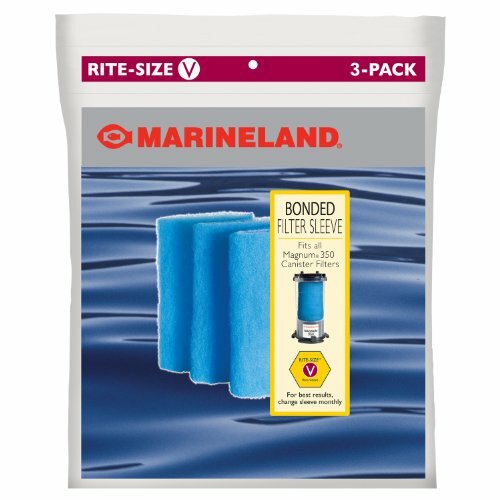 The Marineland Bonded Filter Sleeve comes in multiple sizes to fit all of your personal aquatic needs! Watch this video to learn how to assemble and install a Marineland Magnum 350 Filter. 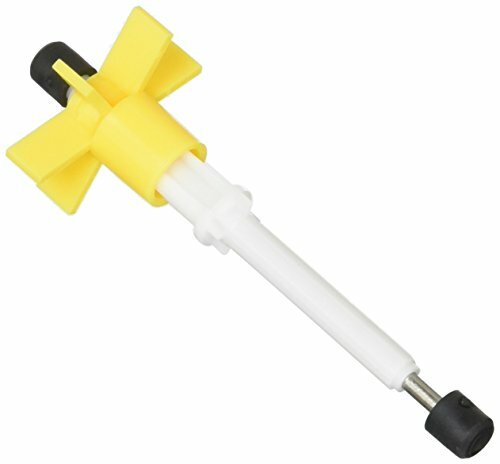 http://tiny.cc/g3prew This easy to clean, micron pleat cartridge will maintain crystal clear water in your aquarium. Follow this step by step process to achieve maximum results. Magnum 350 conversion to a better filter. Sorry about the horizontal video. This is my video on how to convert my magnum into a more efficient filter. I hated the micron cartridge and the media basket. The media basket kept ripping. The pipe is close to 7.3 inches. I didn't explain that in the video. I hope this was helpful. 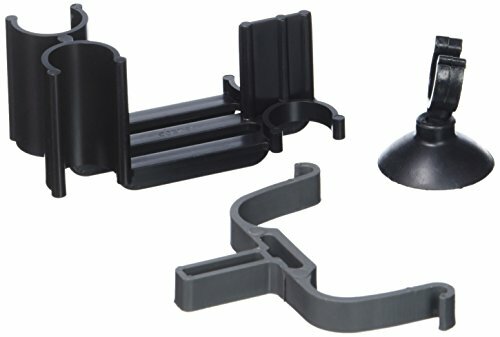 Compare prices on Magnum 350 Replacement Parts at Elevelist.com – use promo codes and coupons for best offers and deals. We work hard to get you amazing deals and collect all avail hot offers online and represent it in one place for the customers. Now our visitors can leverage benefits of big brands and heavy discounts available for that day and for famous brands.